If you spend any time thinking about undertaking an overseas placement, language difference is something that will inevitably cross your mind. Staff speak English in most of our partner hospitals, regardless of the country. But our programmes in Peru and Mexico—Spanish speaking countries—are for those of you who have at least a conversational level of Español. We appreciate that some of you won’t have conversational Spanish. 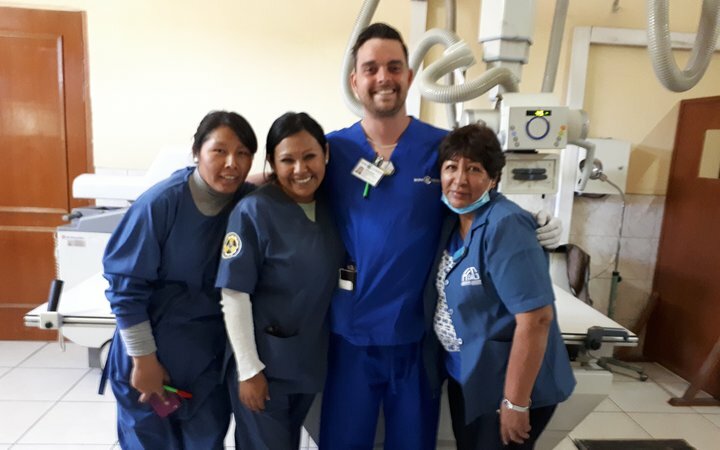 So, we’ve partnered with language schools in both Peru and Mexico to develop a one-week Intensive Spanish Course focusing on clinical words and phrases you’ll use in the hospital, and everyday conversation. Everyone! 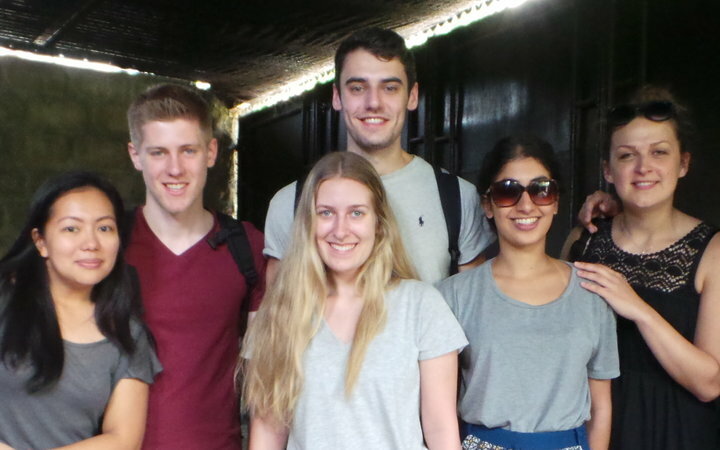 The Intensive Spanish Course is designed with a clinical placement in mind, so even those with a stronger grasp of the language will benefit from it. You’ll learn terminology and phraseology geared towards your discipline that you won’t have encountered before. Even if you were top of your Spanish class in school it’s worth signing up for this more specific clinical course. To deliver healthcare effectively, you need to be able to communicate with people. You’ll know this from your clinical placements at home, but it’s true no matter where in the world you are. 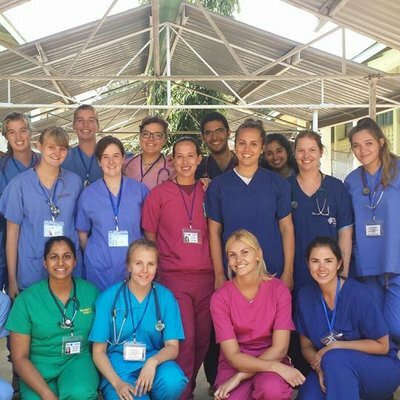 On an overseas clinical placement, you’re going to be in an unfamiliar environment and interacting with new colleagues and patients. Building rapport with your in-hospital supervisors and department teams is key to getting the most from your experience. You need to be able to express yourself confidently to earn trust, which will encourage them to put you in front of the clinical opportunities that will make your placement unforgettable. Even better if you show that you can build the same rapport with patients. The Intensive Spanish Course takes place one week before your hospital placement. This allows you plenty of time to learn the language and settle in to your new surroundings. 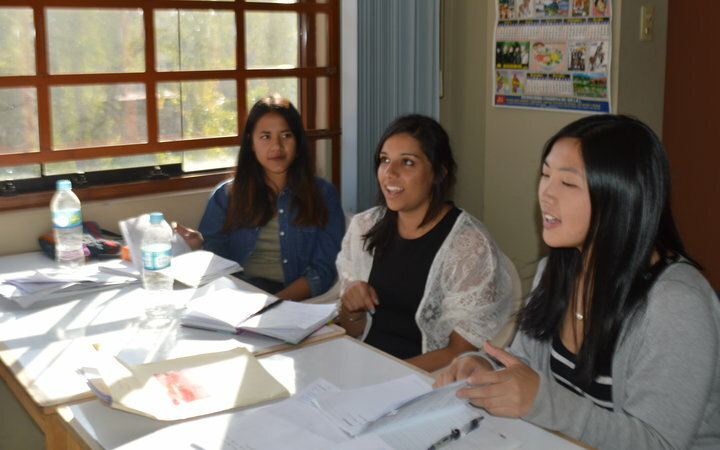 The course involves group sessions and one-on-one time with a language teacher. Group sessions focus on day-to-day conversation and useful phrases in the local dialect. One-to-one sessions allow you to concentrate on words and phrases specific to your discipline (you might be in a group with medics, nurses, radiographers, pharmacists and others). We understand that everyone learns at a different pace and will be starting from different levels of competence. This is why group sessions are split out in terms of ability, and why one-to-one sessions are focused on you as an individual. For the duration of the course, you’ll live in the Work the World house with your housemates (some of whom will have already started their placement) and enjoy all the benefits that come along with that. The following week, once your clinical placement has started, you’re welcome to attend the weekly language lessons hosted at the Work the World house to keep yourself sharp. 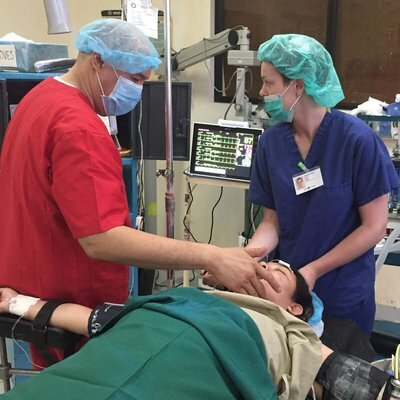 Learning clinical Spanish on our course is a great way to add another string to your bow. In terms of employment, undertaking an overseas placement is impressive by itself, let alone undertaking it in another language. If boosting your resumé isn’t one of your motivations, you can take our course to help you lay the foundations for learning a new language, giving you practical experience of real-life conversation with native speakers. Our specialist overseas placement tailoring service is world-renowned—you can learn more about it here. If you want to learn more about our placement options in Mexico and Peru, or you just want to learn more about what we do, get in touch using the short form at the bottom of the page or using one of the phone numbers below.